How do I change the font style and size? We offer free pre-defined styles through our design skin templates. However, there are certain sections of the website that allow for free-form text, and the editor includes the options for different formats. Please note there is no un-do when making changes to the design files, so please be sure you are familiar with CSS before proceeding. If you're not up for changing the code, but still want a different font or style, then you can request a custom design project for a fee. 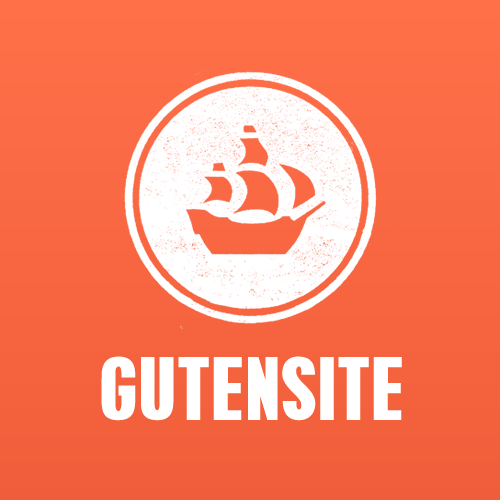 Gutensite team members will contact you for details on your request.